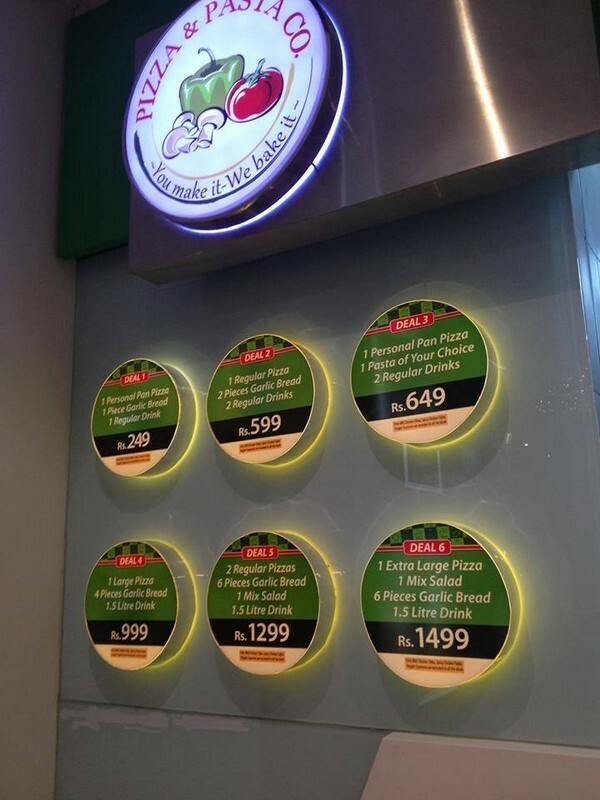 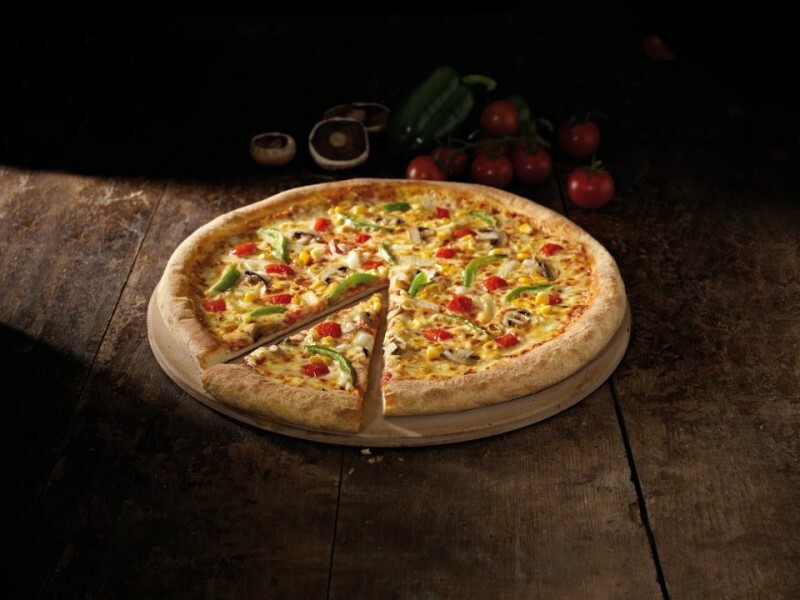 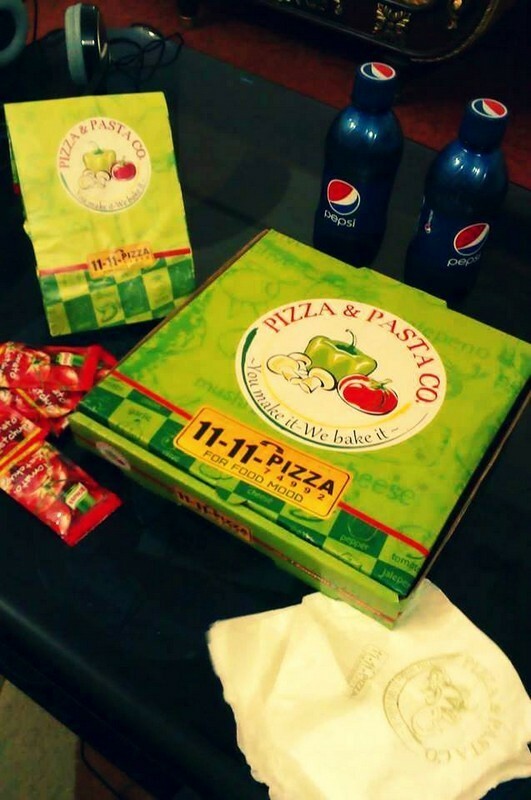 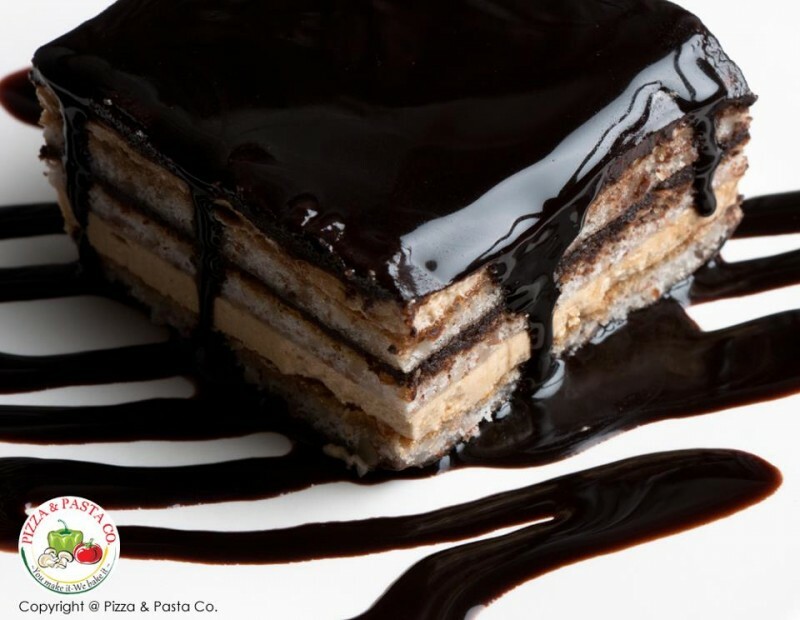 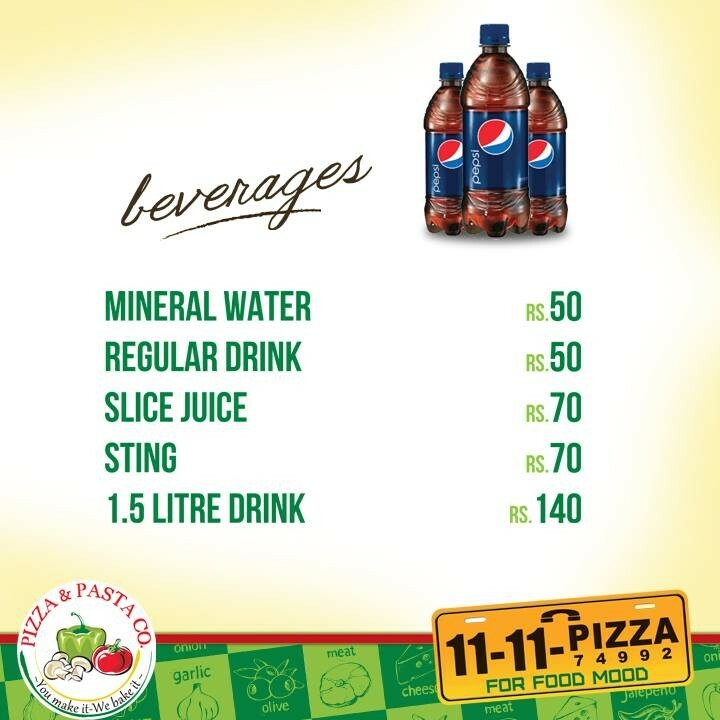 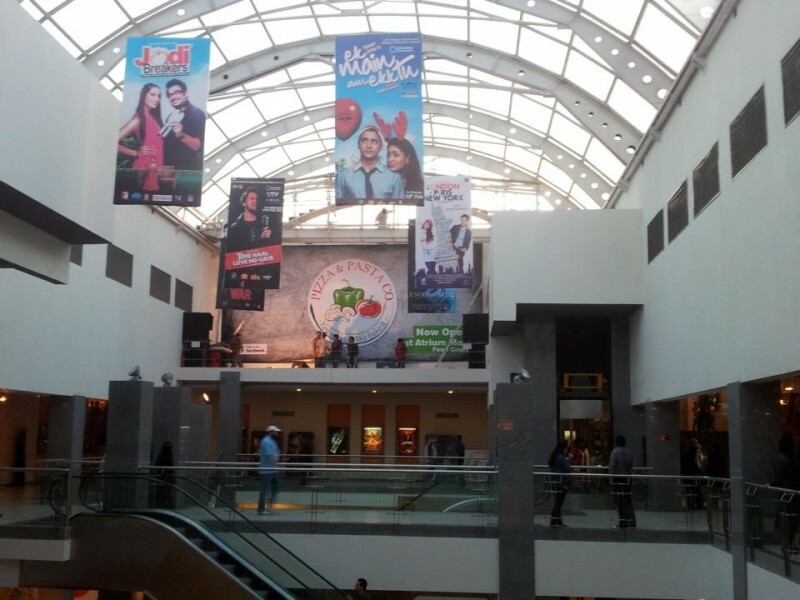 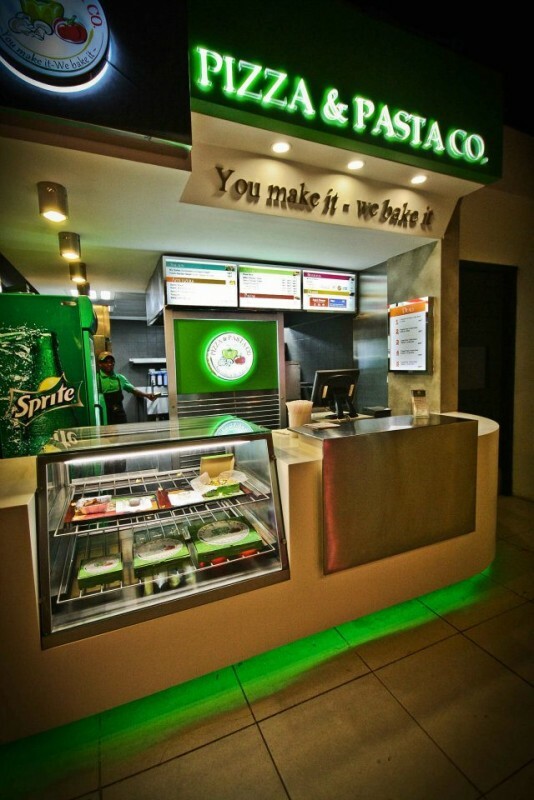 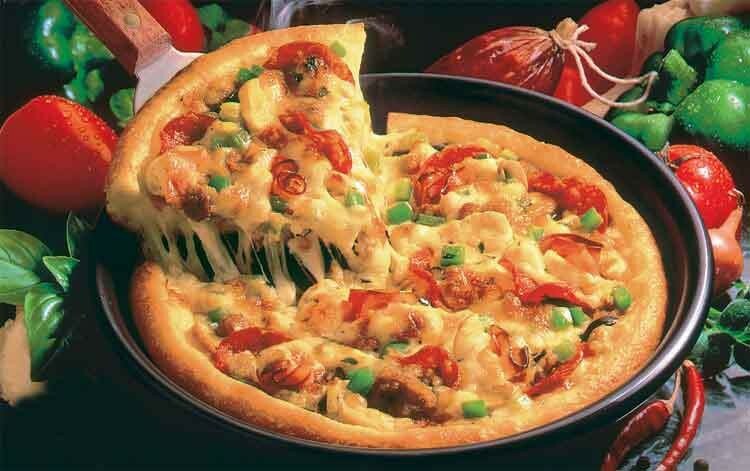 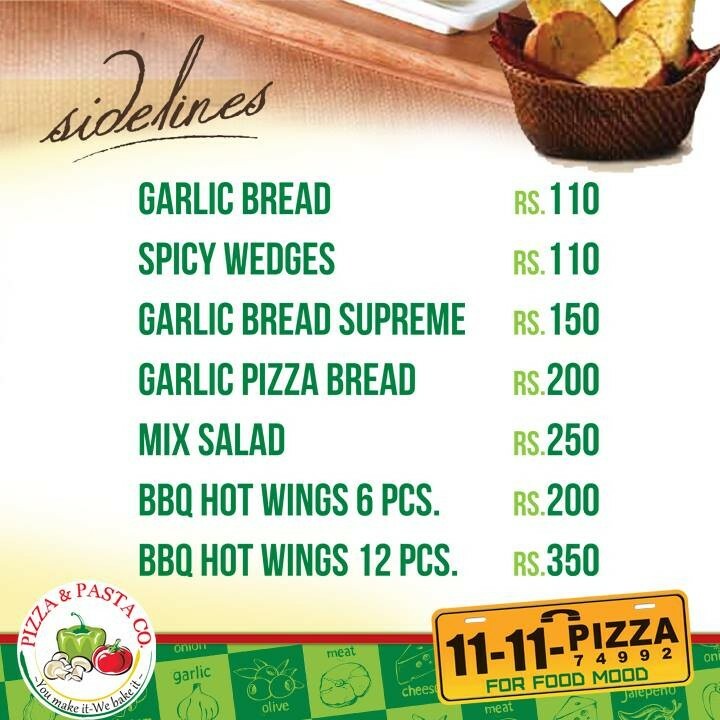 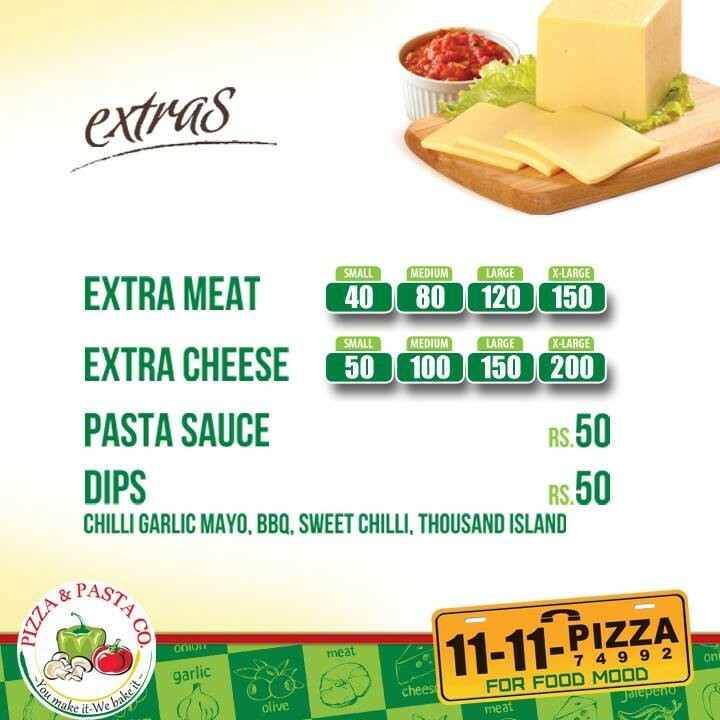 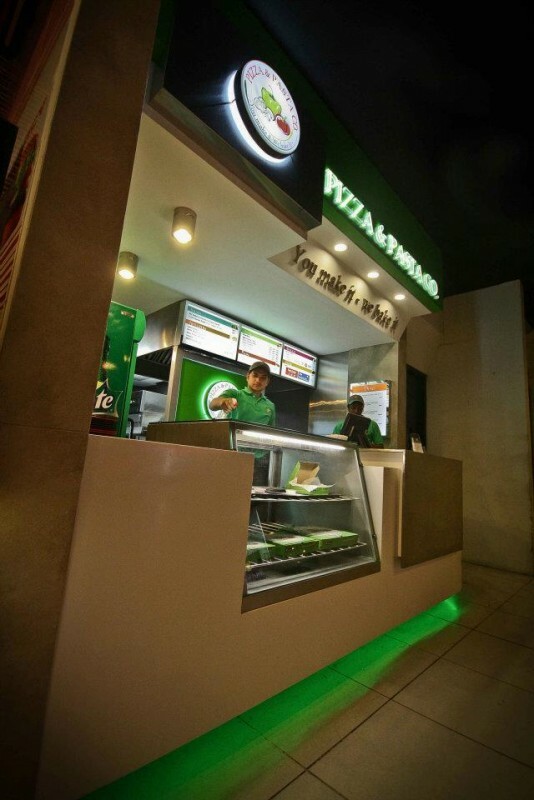 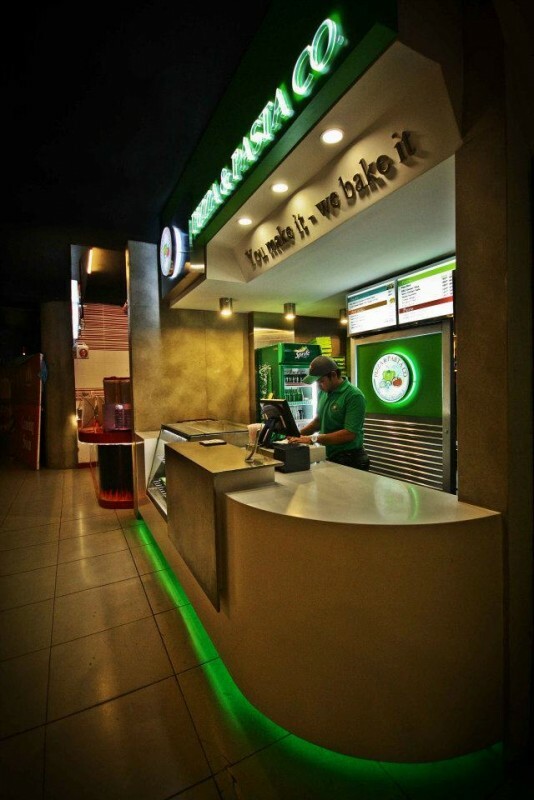 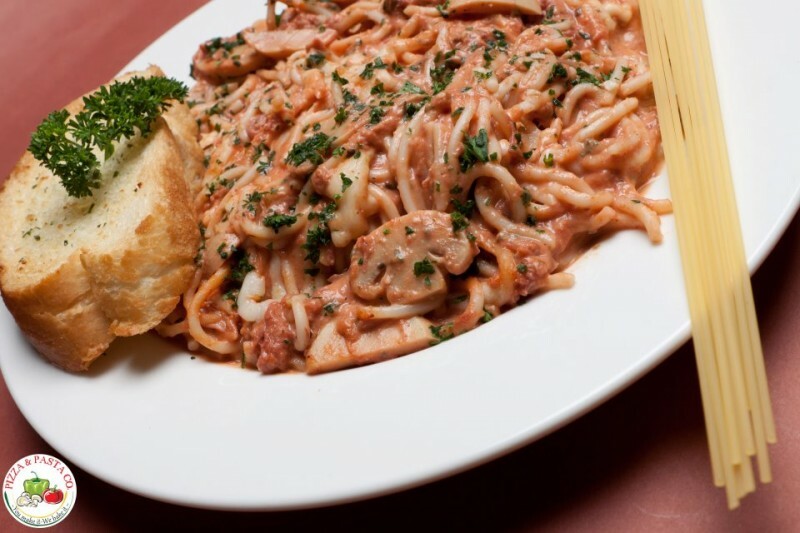 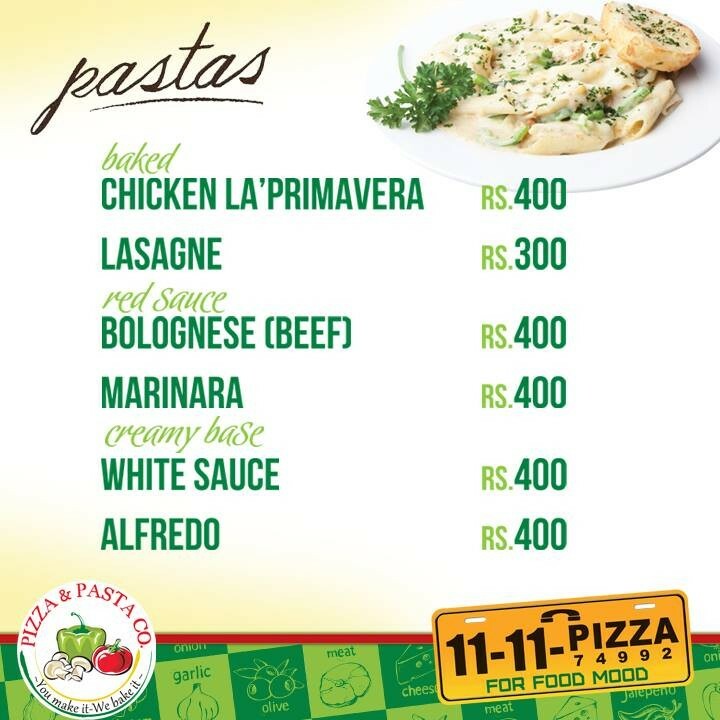 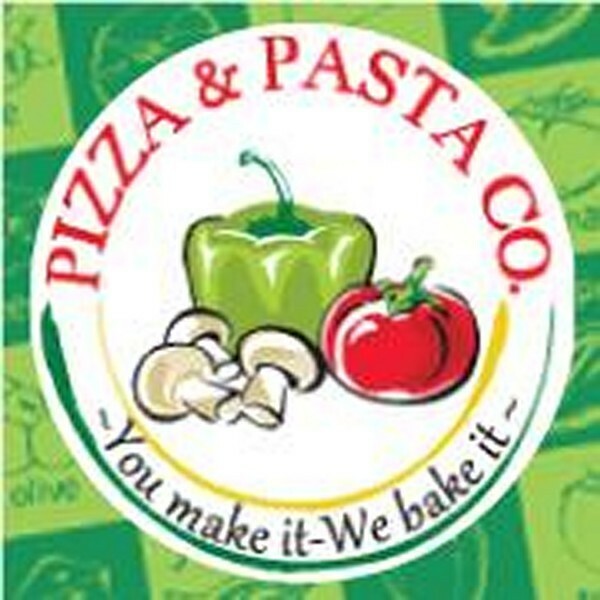 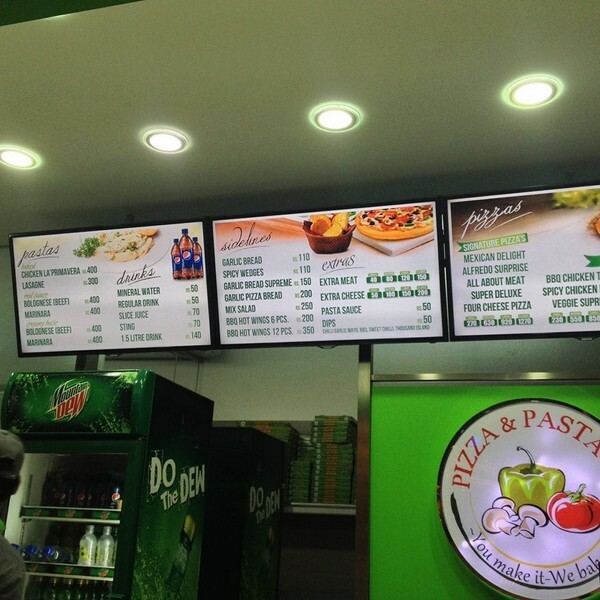 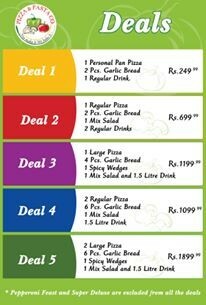 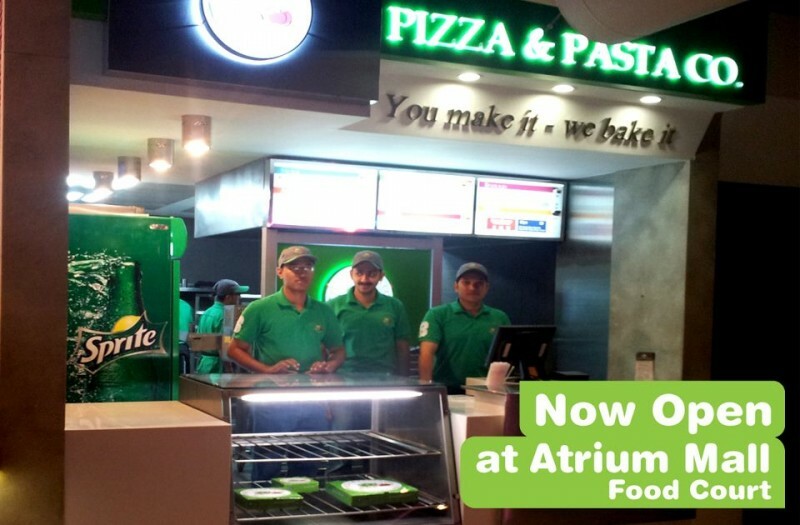 Pizza and Pasta Co is a very famous Pizza house in Karachi. 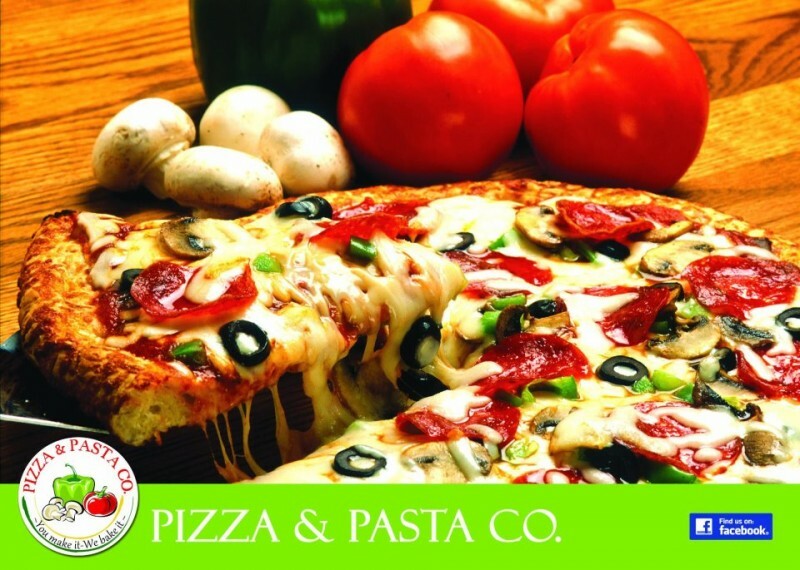 They are offering delivery and takeaway facilities. 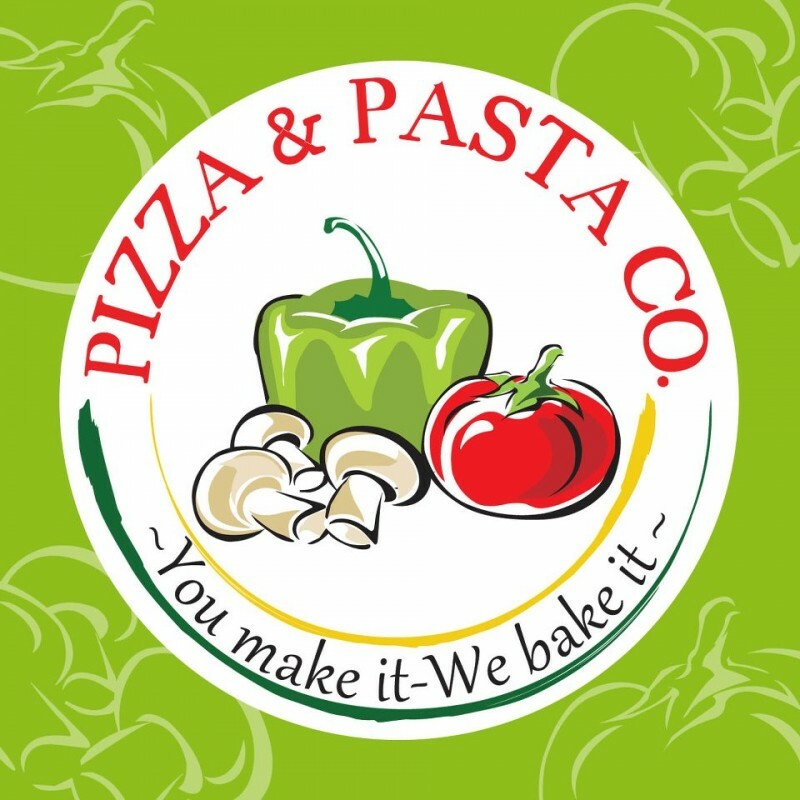 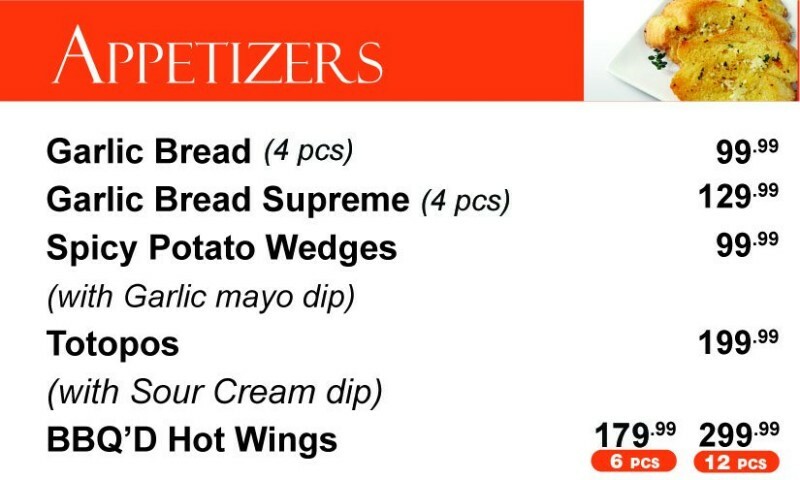 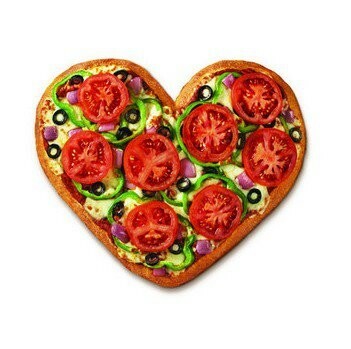 You can enjoy their pizza with your friends and family.